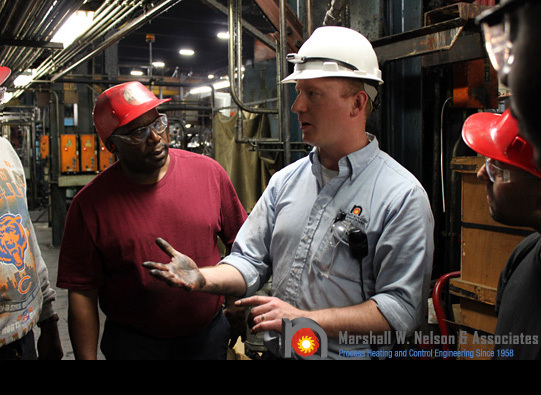 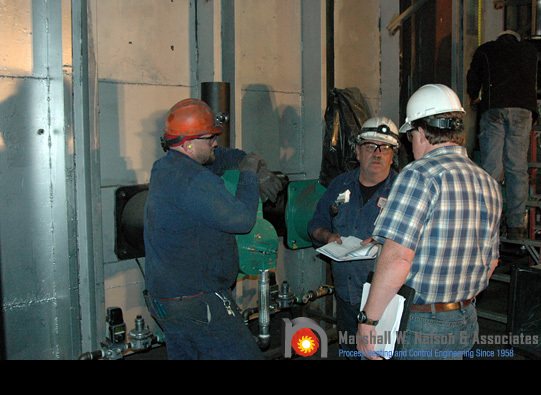 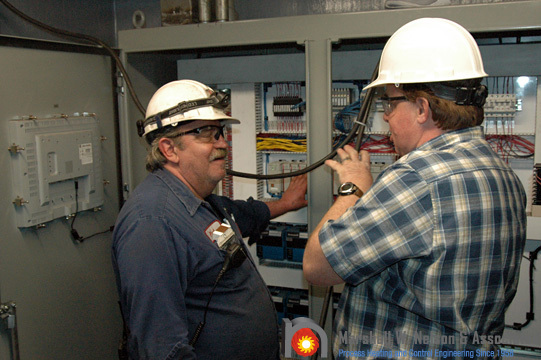 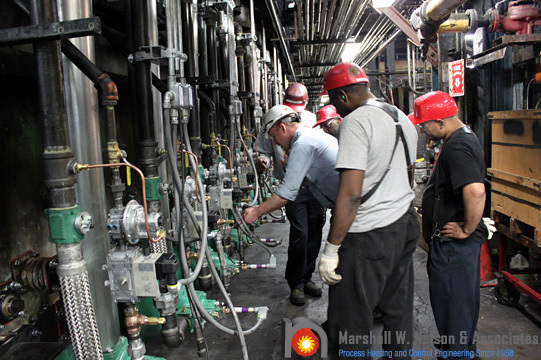 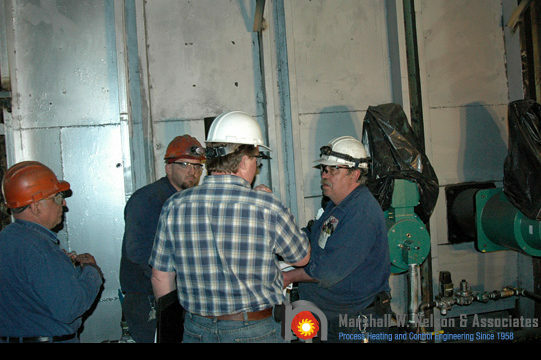 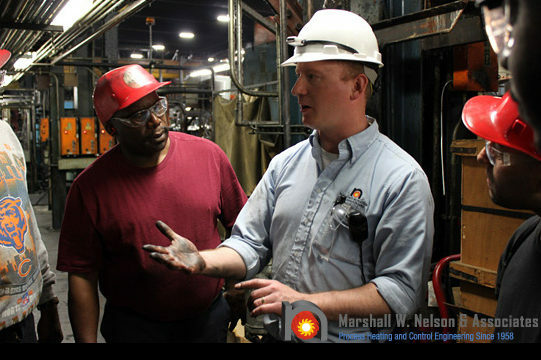 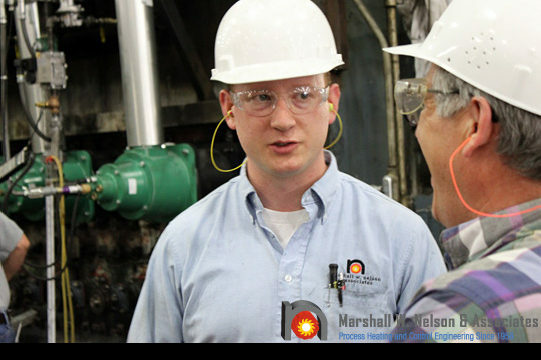 Since 1958, we have provided training for the safety and knowledge of your process heating equipment. 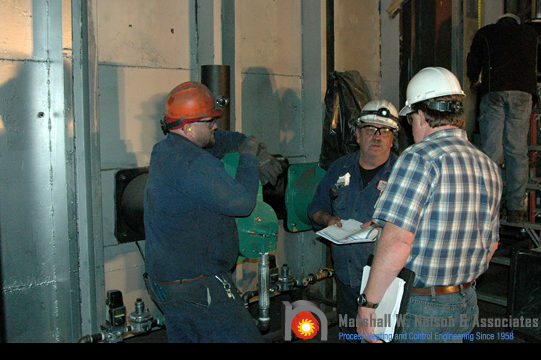 Our knowledgeable staff explains how to properly use your equipment. 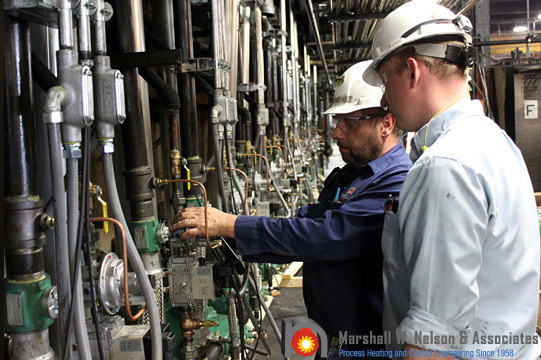 Once installed, your combustion equipment is calibrated, tested and safety checked. Guidance is given to ensure that your combustion system is the best performance it can achieve for your needs.